Back to our musical score time machine! This time, we're only looking back 10 years...to 2007! Here's a look back at the scores of 2007 with my list of the 10 Best Scores Turning 10! 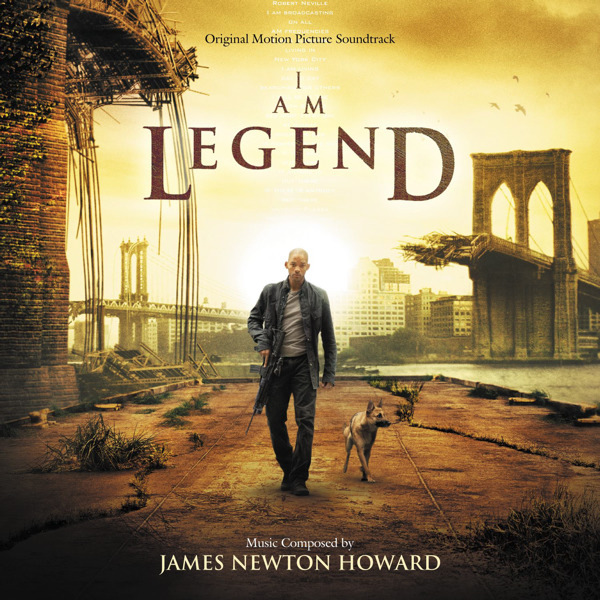 After scoring a few cues for the previous film, Young took over the whole score from Danny Elfman. This score stands out by expanding on Elfman's material and style while adding Young's Black Suit Spider-man, Sandman and Venom material (among others). 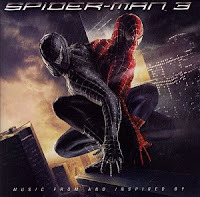 Like Spider-Man 2, additional composers were brought in rescore sections. Sadly, no score release has ever been released. 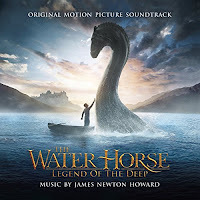 A mix of childlike fantasy, Celtic influences, orchestral action makes this likely a favorite from JNH fans. The sweeping orchestral writing near the finale is especially moving and brings me back to this score for several repeated listens. Typical Brian Tyler fans probably wouldn't find or seek this score, and likely you haven't seen this drama about the creation of Pakistan. The main theme and vocal solos are a sure standout, with tasteful ethnic instrumentation incorporated throughout. If you haven't seen or heard this one, put it on your list. This score fits snuggly in the action fantasy category with twinkling instrumentation, broad orchestrations, choir and charming melodies. 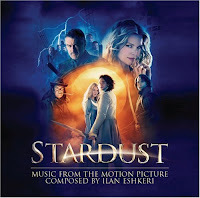 There are heavy Lord of the Rings/Narnia influences, but still Eshkeri's strongest efforts. 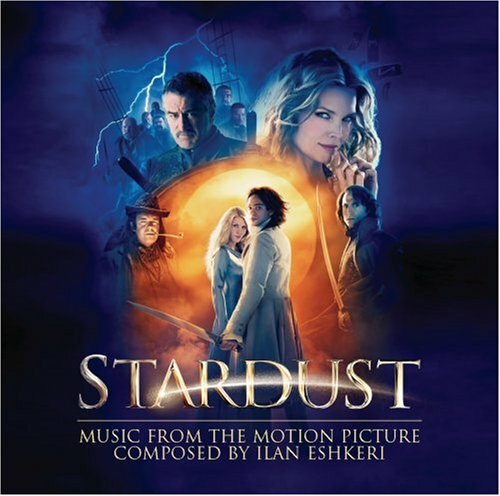 While a good chunk of the film deals with the main character's isolation with silence, the score's album contains more music. 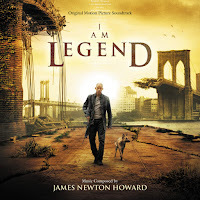 The orchestral/choral theme for our main character is a standout among action cues and sweeping moments later in the film. For this period piece, Marianelli composed what could be mistaken as concert music. 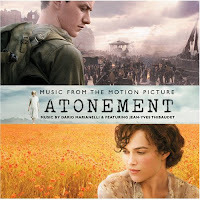 Cello and piano solos stay in the forefront in this largely romantic-yet-subdued score. The two main melodies appear regularly, as does bits of typewriter. Gritty western is the usual way of describing the film and score. Notable are the darker motifs with innovative instrumentation mixed with sound design. Beltrami matches the tension of the film, before finally unleashing more outstanding action. 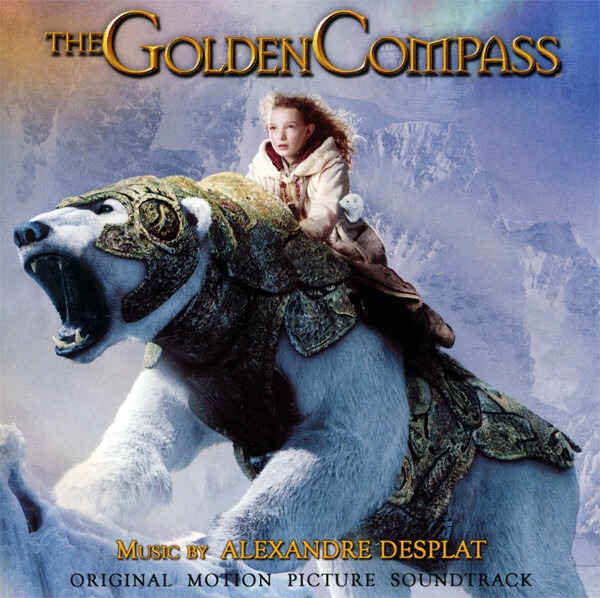 From the beginning of this fantasy epic (a trend of mine emerges), Desplat brings you into this new world. Everything is crafted neatly and themes are woven into interesting textures (utilizing some instruments and orchestral sounds you don't always hear). This is also one of Desplat's first "big" films, giving him the chance to write action cues still crafted with the same care as his French films. 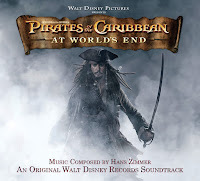 With easily the best of the Pirates scores, Zimmer & co. bring the orchestra whipping up some great rollicking moments. 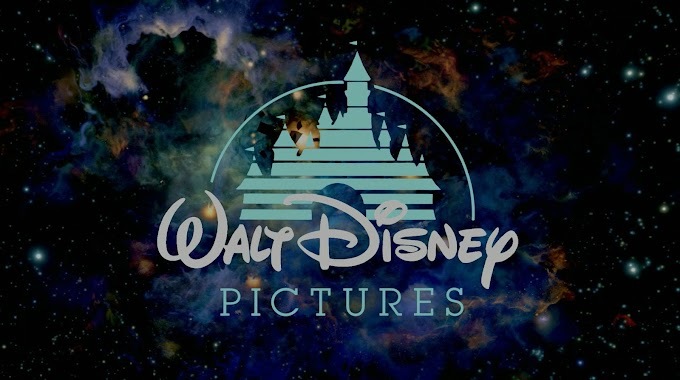 With new themes expanding the past films, new material includes a love theme, pirate anthem, more quirky Jack Sparrow material, Asian influences, and even Morricone takeoffs. 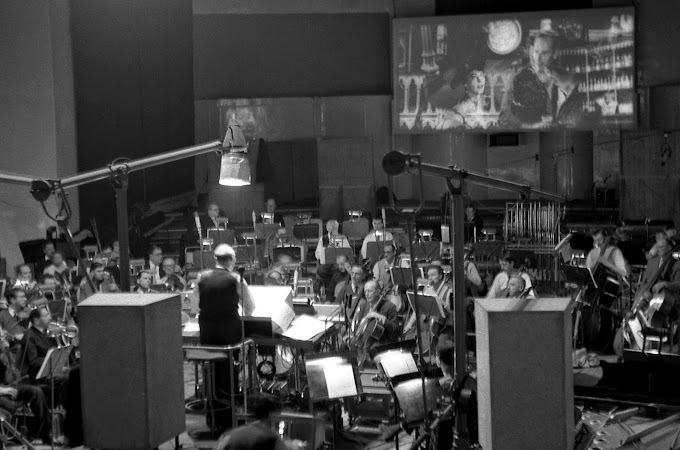 Even while riffing on things done before, the score seems fresher and even sounds better. 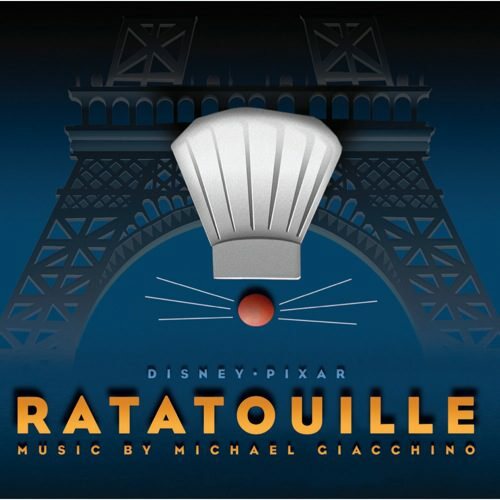 For this still delightful Pixar film, Giacchino delivers a perfect blend of French textures, jazz, a pinch of romance, a strong main theme and subsequent song. The energetic action cues sit nicely next to the sentimental moments. 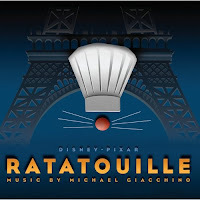 With the balance of sweetness and upbeat excitement, it's easy to see how Giacchino became a Pixar favorite and how this score earns top place of the year. Any favorites of yours from 2007 that I didn't include? Comment below! 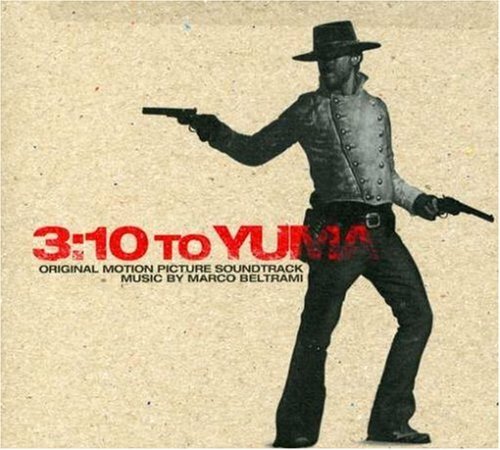 Great to see "3:10 to Yuma" on your list. That score impresses me more with each listen. The way he balances the Morricone feel with his own styles and keep it all moving is really impressive. When Beltrami is on, the man is on!